International organizations in Europe all work with some inherent challenges, given that there are 24 official languages with the EU alone, and countless cultural perspectives and expectations. 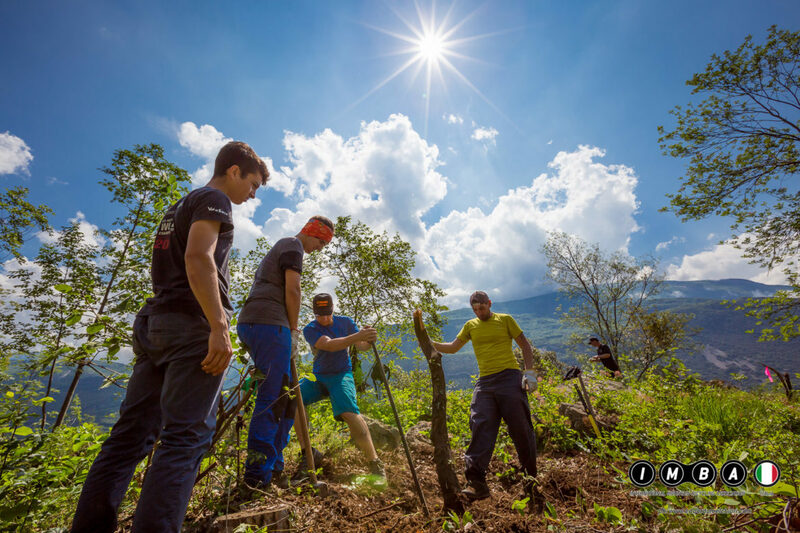 IMBA Europe works with trail advocacy groups in 22 different countries, and more nations continue to join as the sport gains popularity. 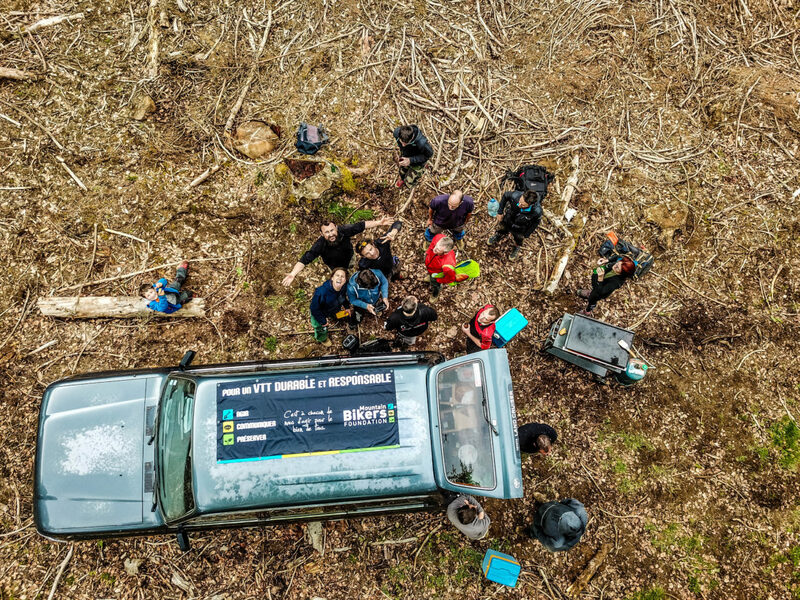 A few weeks back I got a chance to chat with Mark and asked some broad questions to familiarize myself and Singletracks readers with IMBA’s work in Europe. He had a boatload of info to share, some of which will be saved for deeper dives into specific projects in the future. 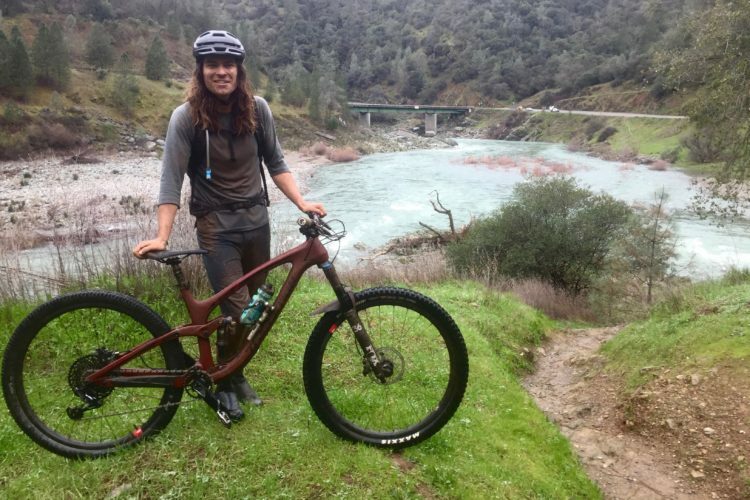 Given the large contingent of Singletracks readers in the US, and the fact that IMBA was born in the states, I first asked Mark about some differences between the organizations in Europe and the US. 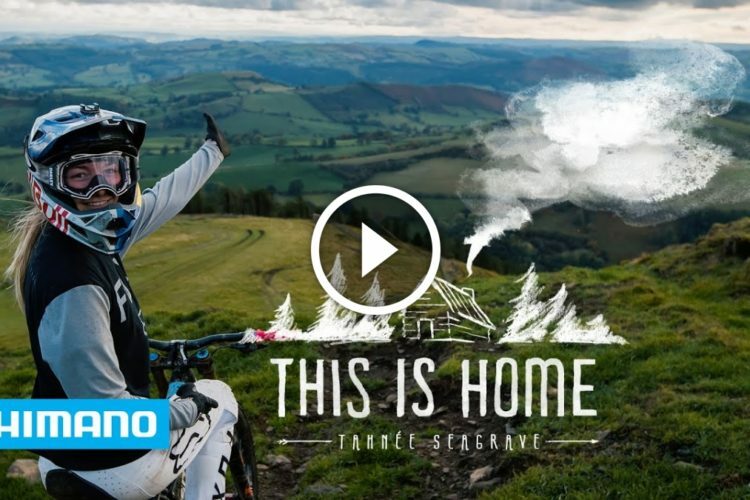 With the amount of work that all countries are contributing, Torsius had a tough time pointing out any single nation that would be better to visit for mountain biking than another. 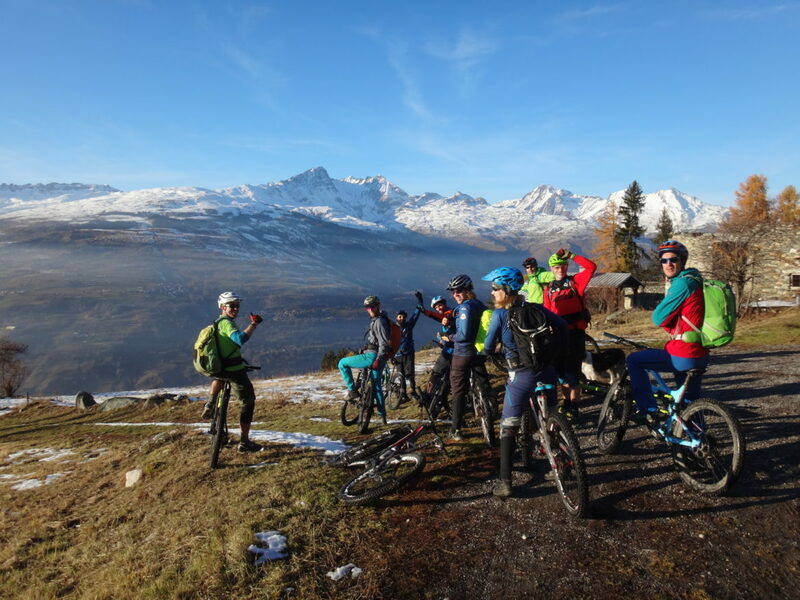 Torsius also noted that Denmark, the Netherlands, the Alp countries, and Norway have been boosting their mountain bike tourism, advocacy, and infrastructure. 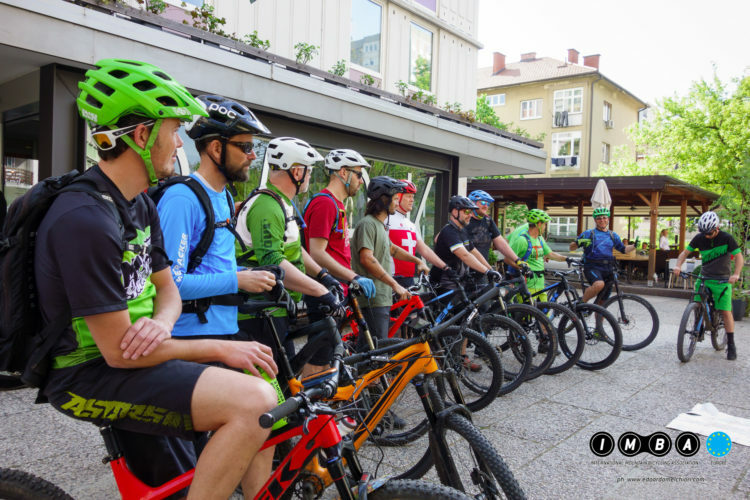 Knowing that IMBA chapters in Europe are nationally divided, I was curious about what elements of the overall mountain biking picture are managed directly by IMBA Europe. IMBA EU also conducts a biannual, multilingual survey which helps them put together research and benchmarks to form a more cohesive voice. So how is all of this work funded? Is the European Union a contributor? 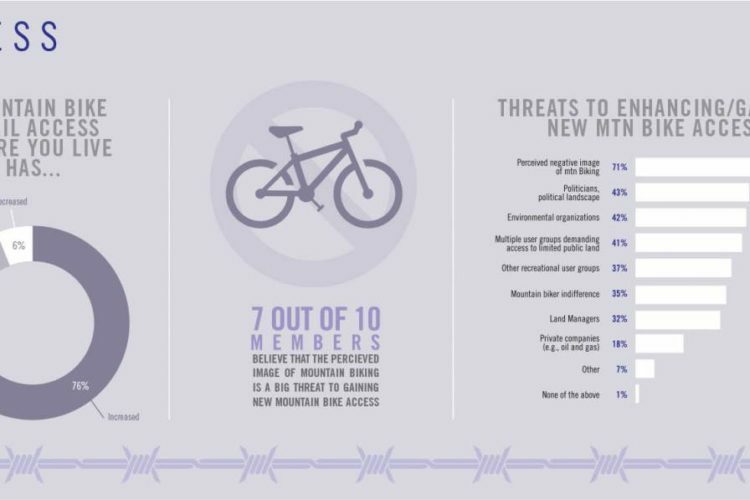 Is the European cycling industry supporting the efforts of IMBA and its members? Torsius says that the EU makes it a little difficult to tap into project funding sometimes, especially if an organization is new or on the smaller side. Most EU-funded projects require a certain amount to be co-funded. 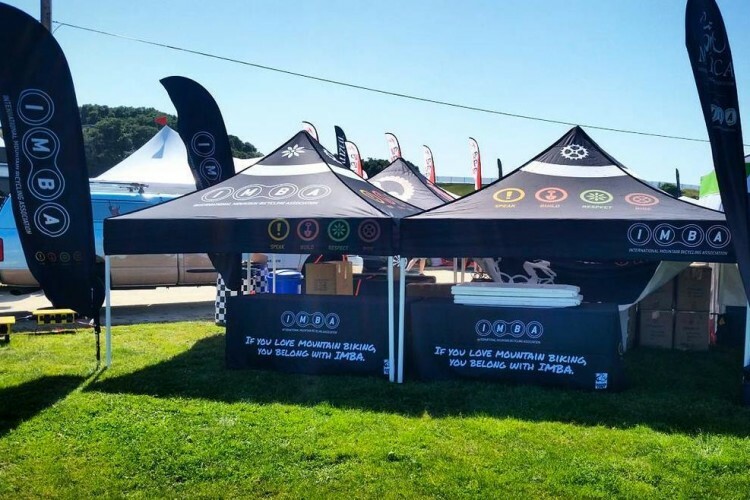 They’ve seen the European Cyclist Federation receive match money from bike industry brands to unlock European Union funding and they hope to convince bike brands to do the same for mountain bike projects. 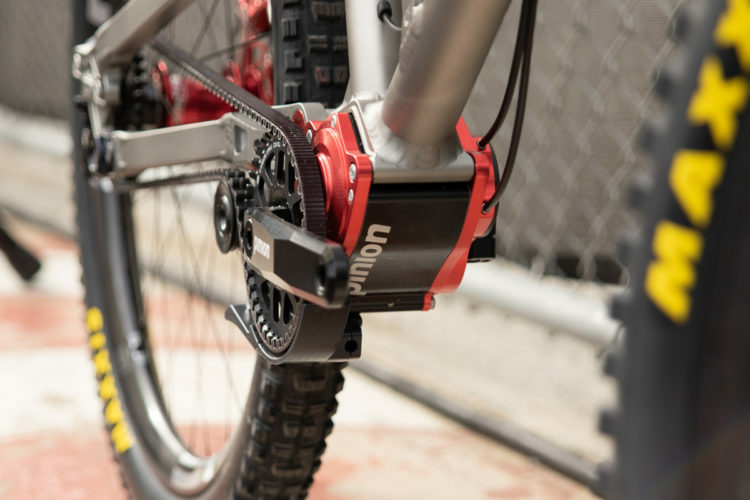 Given the growing number of pedal-assist whips that pass me on my daily rides here in Northern Italy, I had to ask Torsius what IMBA Europe’s stance is on electric-assisted bikes. That isn’t to say that he doesn’t potential issues with electric mountain bikes. Right now they don’t have a formal policy in place on eMTBs, and that’s something he wants to work on. 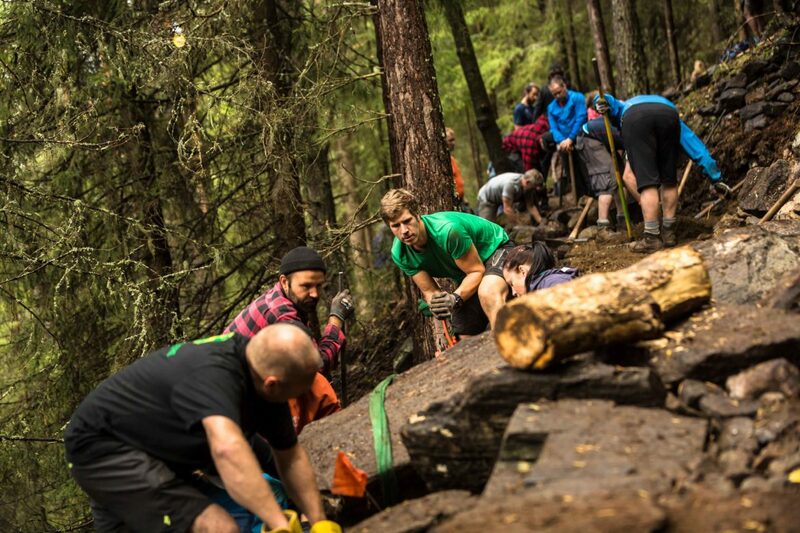 Take Care of Your Trails day is currently IMBA Europe’s most well-attended event. I asked Torsius if there are other events and initiatives that the association is focusing on for 2019. Torsius also wants to to get more women involved in advocacy and trail work. On the plus side, he sees the demographics of the sport changing for good. 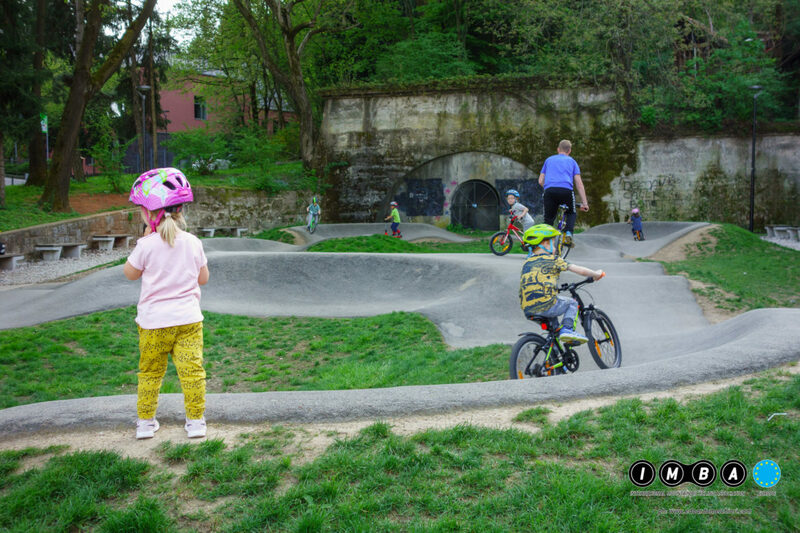 On to the future of our sport, Mark mentioned some positive moves IMBA Europe is making to entice younger riders to join. 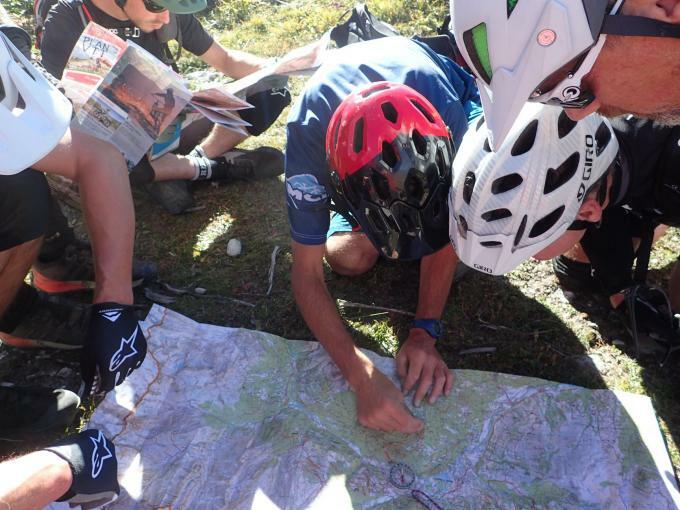 IMBA EU is a partner in a project that wants to establish an EU standard to be a professional MTB guide instructor. In addition to trail advocacy, making mountain biking more visible, and certifying trail guides, IMBA EU also wants to clean up the advocacy side of things when communicating with other players in the game. 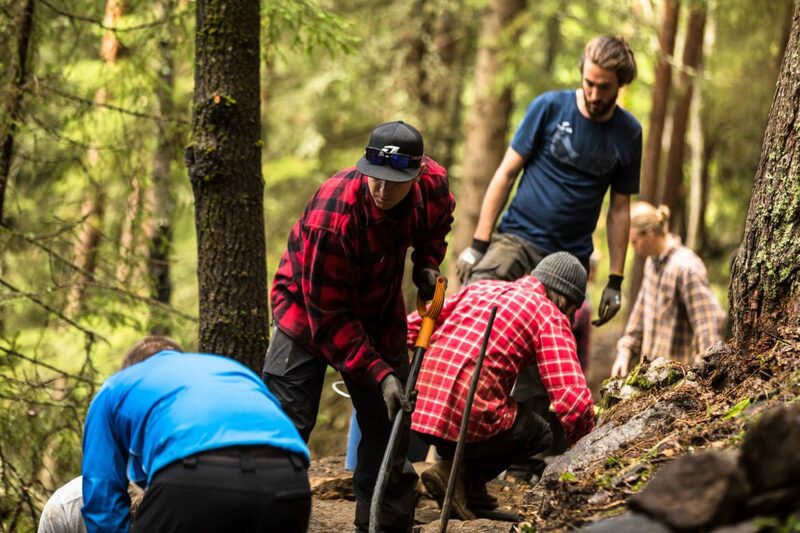 “MTB guiding and trail building are becoming more professional. Advocacy needs to do the same. 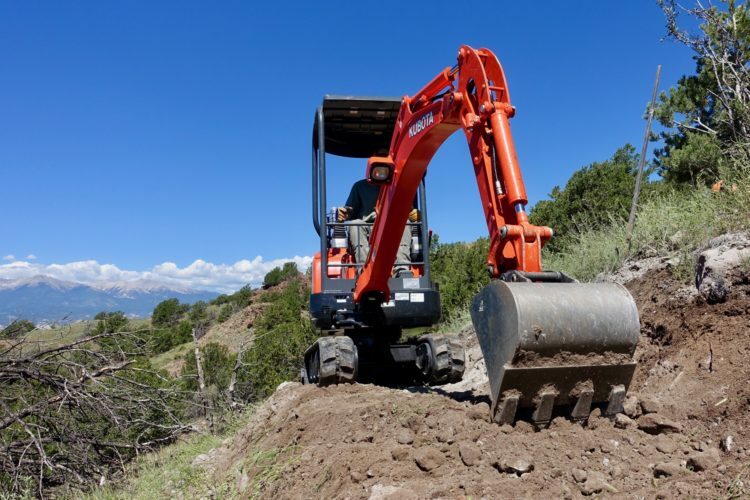 It’s important to get to that tipping point where we don’t just [take] action when access issue are already there, but we need to be at the table with landowners, managers, and public administrations before this happens. 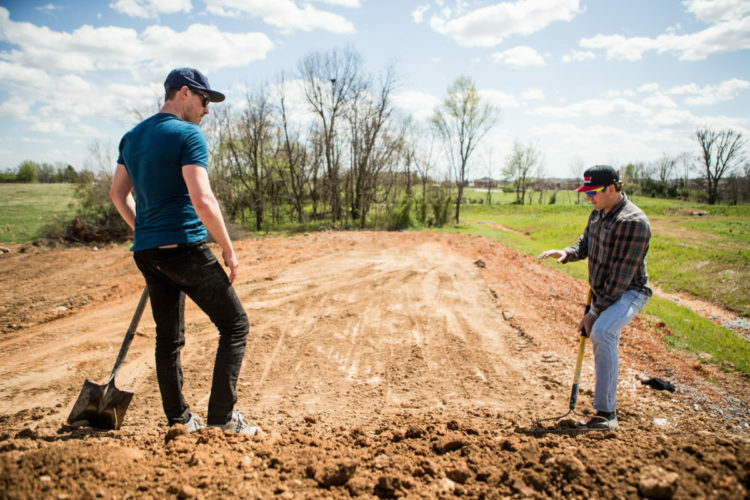 “There’s a lot of interest in mountain biking nowadays, especially from the tourism industry. That’s positive but it also means that mountain biking is looked at with a magnifying glass. Whether we like it or not, we are not that subculture anymore, unnoticed, operating under the radar. 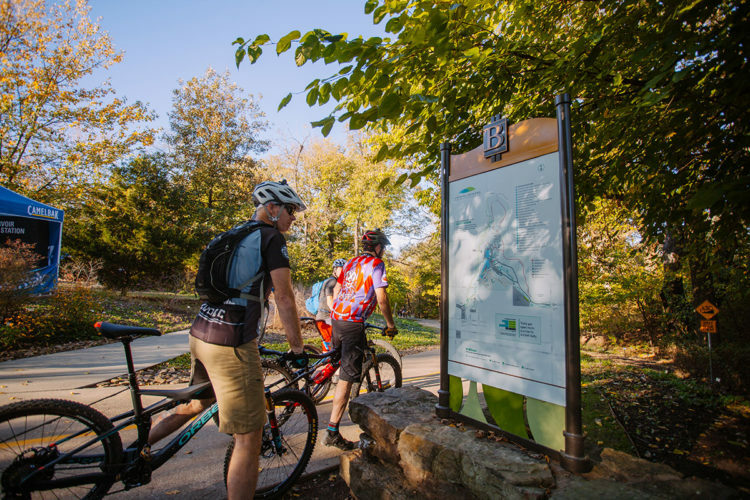 More questions are raised, whether it’s about liability, environmental impacts, or the benefits of mountain biking. Fact is that we need better representation on each level to address these issues. And although Torsius feels the need to improve certain things, he feels like they’ve accomplished quite a bit so far. 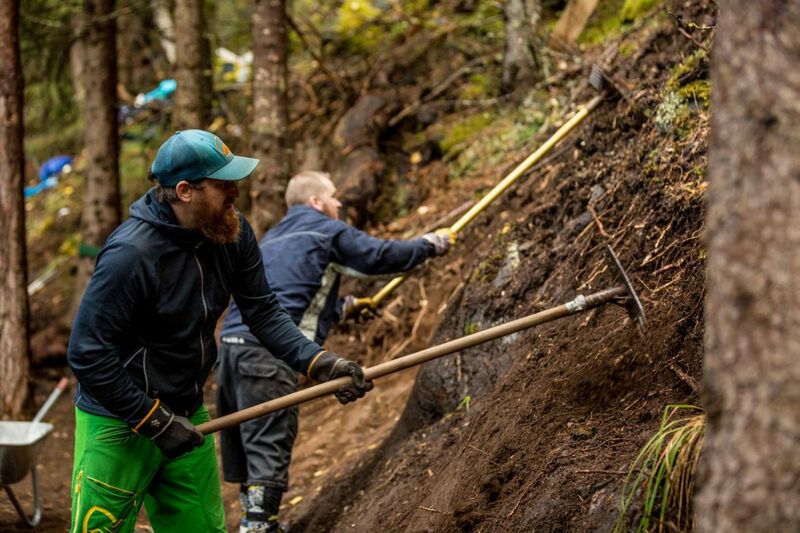 The Take Care of Your Trails campaign, which was Europe’s largest voluntary trail building, repair, and maintenance effort is something else he’s proud of. 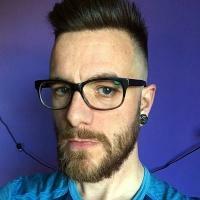 Torsius mentioned that one of the most notable challenges for the sport in Europe is its cultural reputation and representation, in addition to the equally paradigmatic struggles with bureaucracy. Torsius has been with IMBA Europe since its inception and riding bikes in his home nation of Holland much of his life. During the interview, he speculated on climate change over the years and how it’s impacted the sport. Finally, I had to ask the president of IMBA Europe where his personal favorite place to ride lies. Thanks to Mark Torsius for taking the time to share some of the IMBA Europe stories with readers. Stay tuned for future articles detailing select projects taking place in some of the 22 member nations. 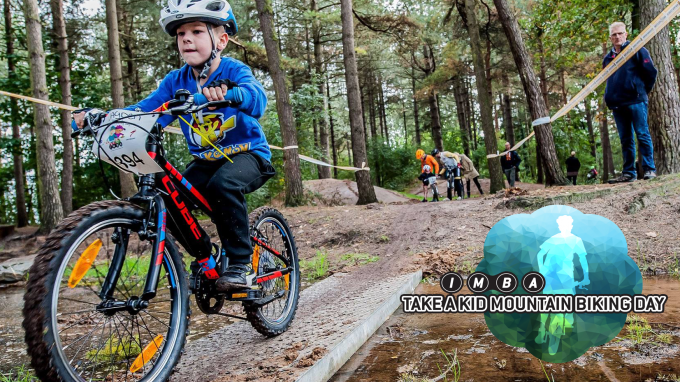 IMBA Europe has a host of events coming up in 2019. See more information here.